Our best selling VCT aged for ninety days in french oak barrels. Privately reserved in small batches for the exclusive enjoyment of our customers. I love love love this joose. It is my absolute favorite and my every day joose that I vape. I get the 3mg and use 0.5 ohm or sub ohm vaping. 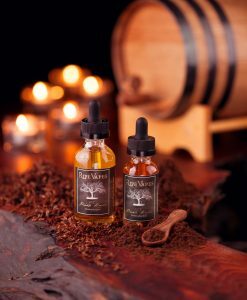 The taste is a smooth sweet tobacco with notes of custard and vanilla that delivers this unimaginable smoothness that never gets old. I go through these bottles more than anything else. If I could buy the whole batch, I would. 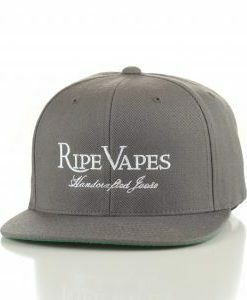 Great job Ripe Vapes!!! No other VCT compares to this. Totally on its own level. More a question than a review…. I love, love, love VCT. It’s one of my ADV and I order in 120ml. 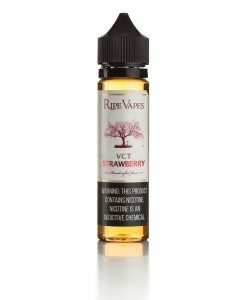 It’s by far my favorite take on RY4 and I’ve tried many over my last 5 years vaping. My question is, can you really taste a big difference between the standard VCT and the Private Reserve? For the price difference, I would expect there to be a substantial difference, not subtle. 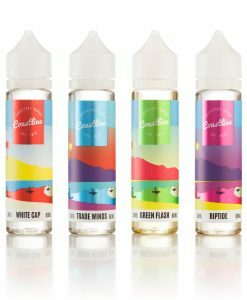 I did read one review which stated they couldn’t tell much difference, but they also stated (if I recall) they’d not been vaping long so it could be due to that. 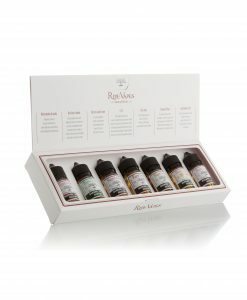 I would just love to read more than a couple reviews as I know there has surely been many who’ve tried this award winning product. Even better than the VCT though I only use this one once in a while for that special treat. @Donna D: It’s like vaping a completely different juice. I can’t get Private Reserve here so I bought just regular VCT, and while good it’s nowhere near the Private Reserve taste. I didn’t even know it was supposed to taste of tobacco until I tried the regular batch. This Joose is the absolute best juice on the planet! I vape this stuff all day everyday even though its expensive as F%$# Honestly, sometimes I even use this as hand lube instead of Jerkins when I spank my monkey because this juice is that good! ( Kidding… ok, Im serious 😉 ) Anyways, I have tried allot of juice and consider myself a connoisseur. 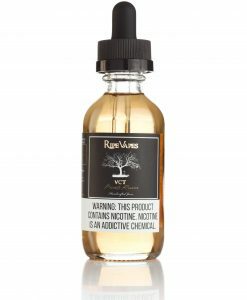 I like allot of different brands and Flavors but no joke this is the best of the best and there is nothing out there that compares to the Ultimate VCT Reserve! 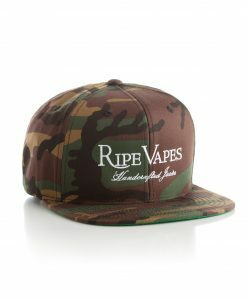 Thank you Ripe Vapes for giving me so much pleasure and for being the Climax of my day , everyday..Oh, Oh . Oh!!! Peace Out Yall! Very smooth buttery, sweet vanilla taste. I haven’t compared to regular vct. The best vape ever! 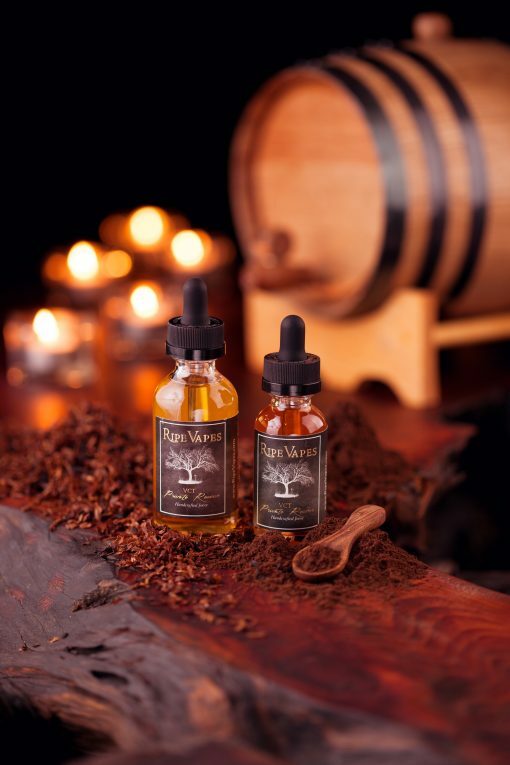 The rich mellow flavor is perfect for all day vaping. 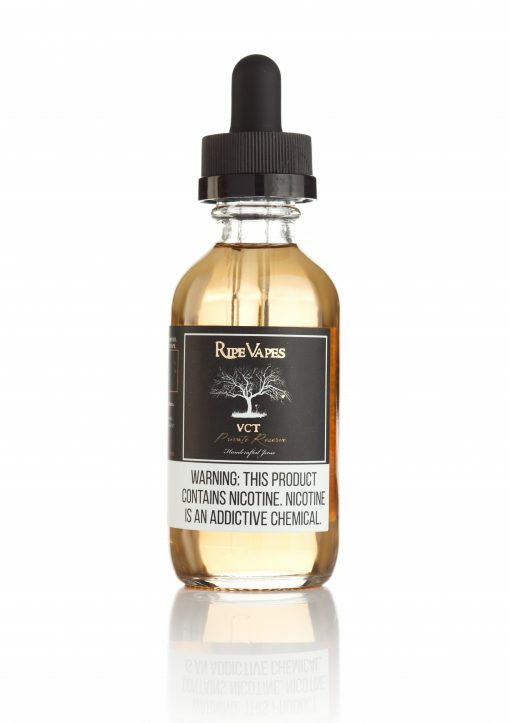 I’ve never been a fan of tobacco, but it blends with the vanilla and custard to be the most amazing tasting vape. I’ve tried other attempts at VCT, even barrel aged, but nothing stands up to the original! Too bad this is a seasonal juice because when they run out i get stressed… this a all day vape for me. Smoothest tobacco ive vaped… tell you the truth i switched from smoking cigars and this juice was my favorite even more than any cigar ive smoked… make it a regular production guys! Picked up this Private Reserve, 60ml, from my local B&M yesterday. It didn’t disappoint. Original VCT has been my favorite for a while now. This private reserve is slightly better – although my vaper’s tongue is likely hindering its full potential. Would buy again (esp if it were more affordable). 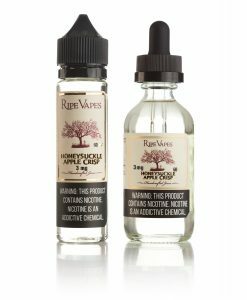 Can’t go wrong with any of RV’s flavors! THIS is the juice that FINALLY got me to quit cigarettes (BIG American Spirit Blue smoker) and go to vaping full time! Nice, smooth flavor with just darn tasty flavor overlays. EXTREMELY satisfying flavor with a really nice throat hit. This flavor also gets me compliments from co workers and friends who L9VE the way this juice smells. I know it isn’t a reason to buy, but, when others compliment the way you smell and actually ask for you to take a rip just to give it a whiff, that’s a win/ win in my book! After trying MANY VCT blends, this has become my Standard against which all the others are judged. ONLY thing I HATE?? IT’S ALWAYS SOLD OUT!!!! ARRRRGHHH I NEED MORE!! 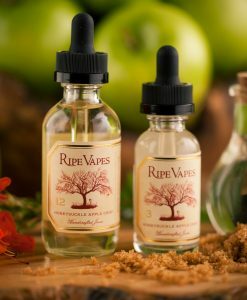 One of the original and best maker of ejuice (ejoose) in the whole wide world! Definetly try their best flavors like VCT, Monkey Snacks and Keylime Cookie. This is by far the pinnacle of custards. Private reserve should be on everyone’s list of favorites. I’ve been stuck on it for years.